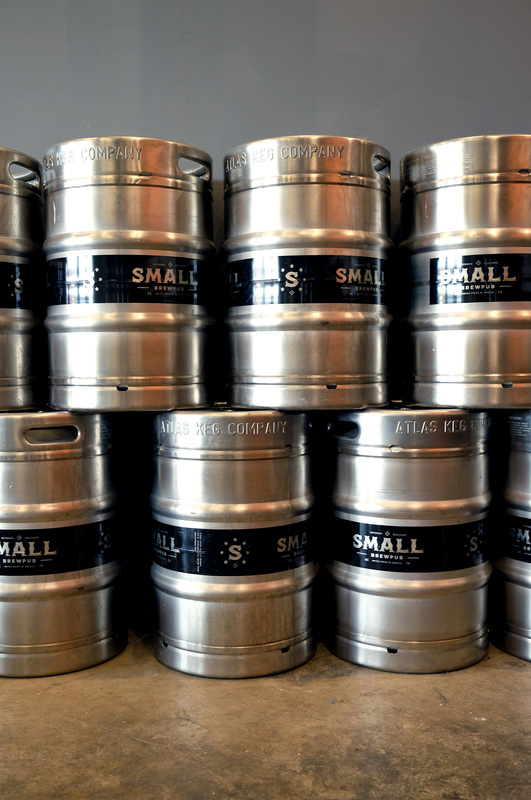 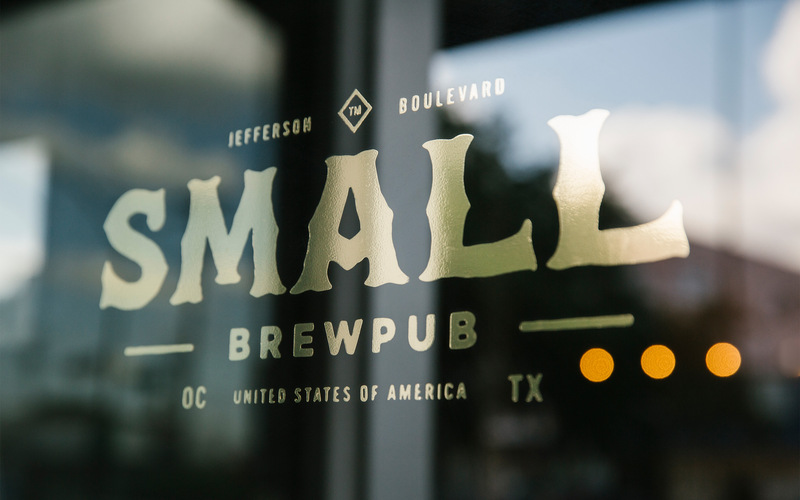 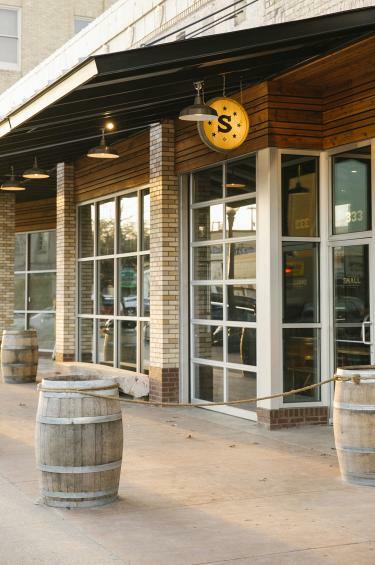 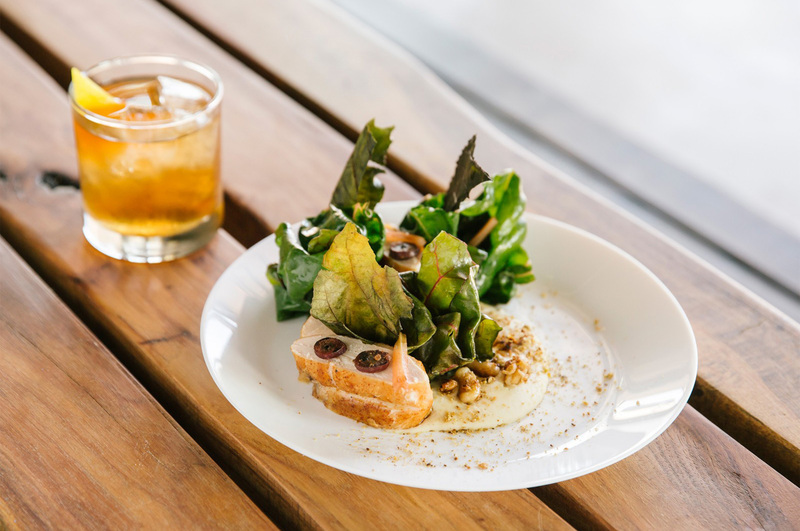 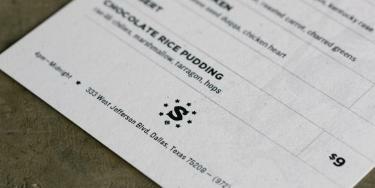 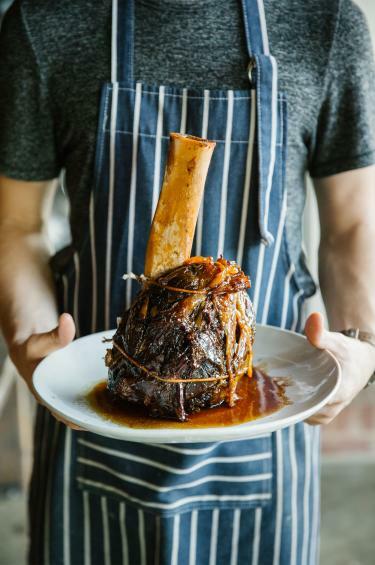 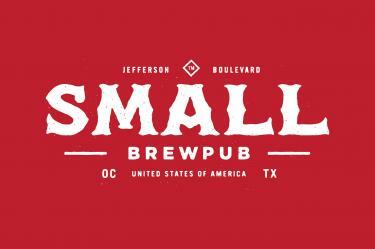 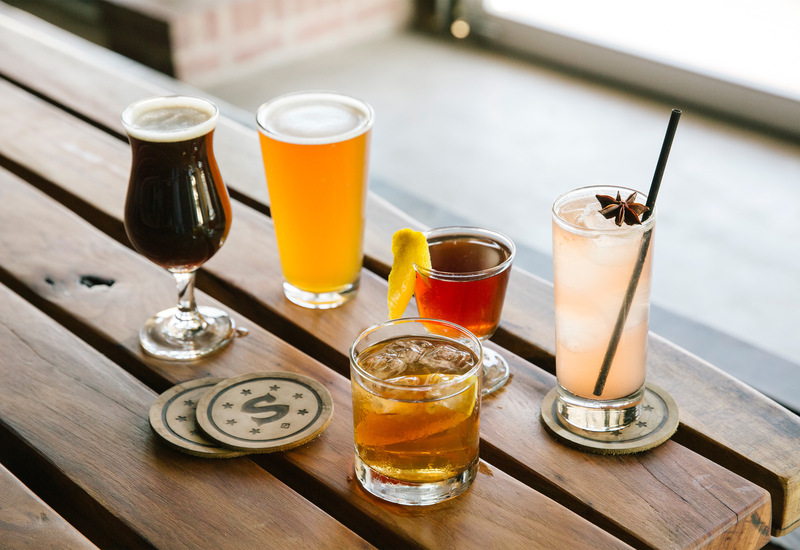 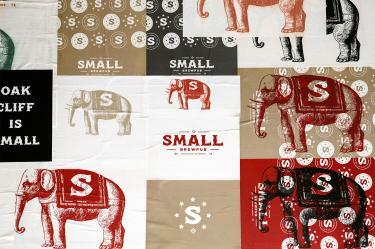 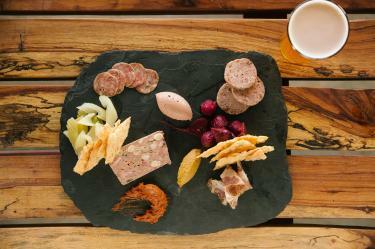 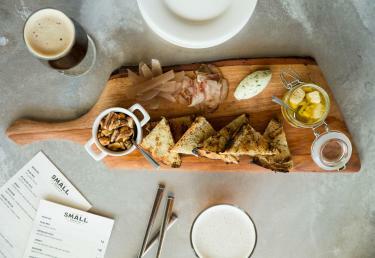 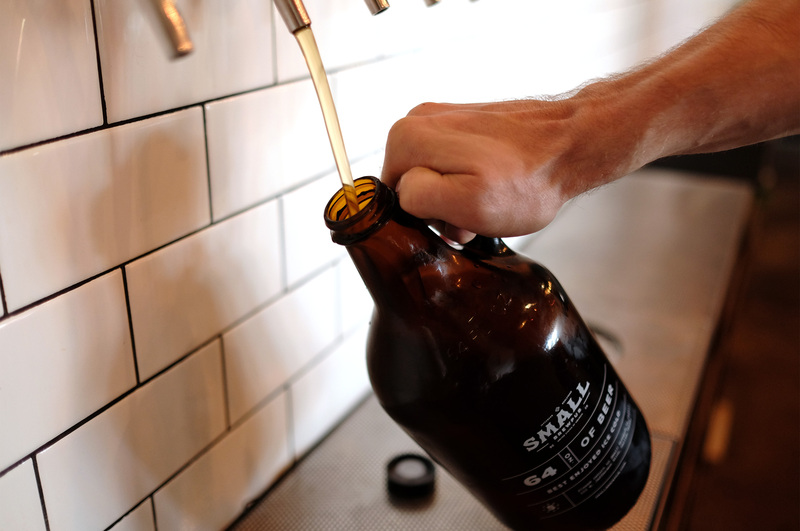 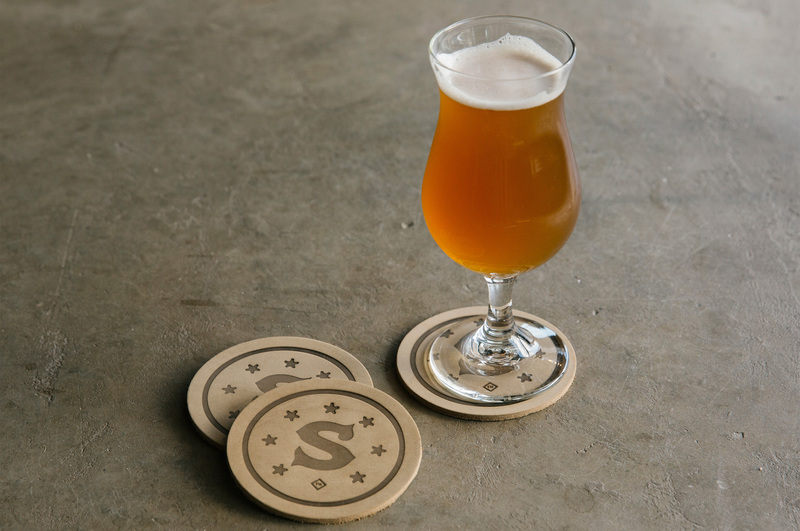 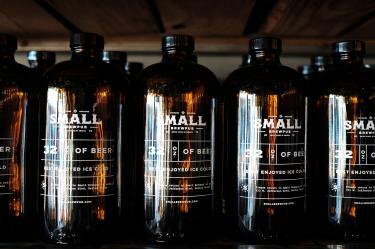 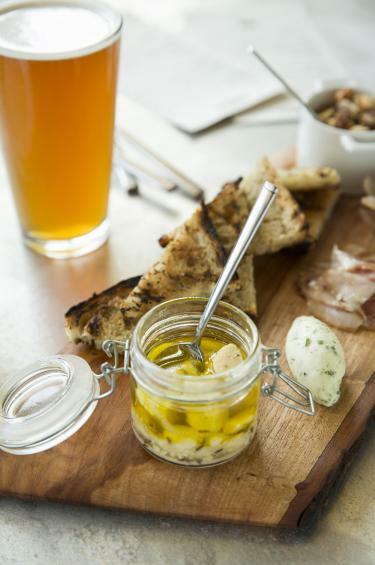 Small brings high-quality craft beer, cocktails, and food to the Oak Cliff neighborhood of Dallas. 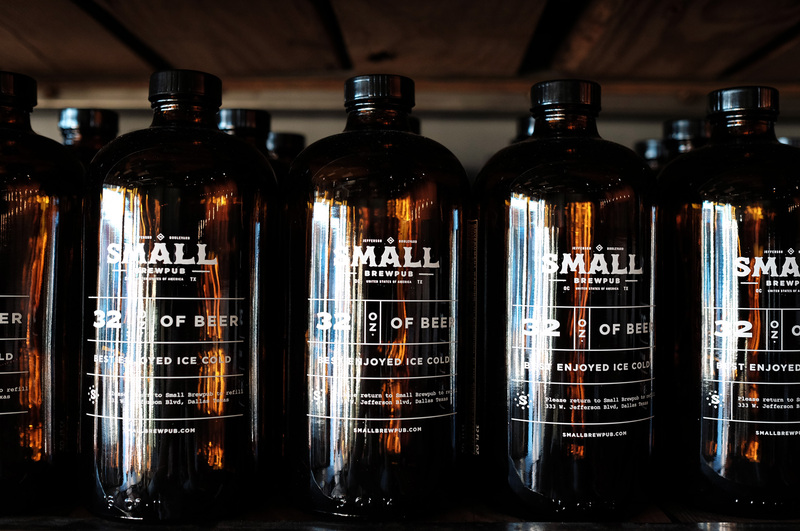 What started as a few friends hosting a weekly backyard party to share the beer they made, eventually grew into a full brewing operation, bar, and restaurant. A unique brand approach was chosen, which combined Texas heritage with a vintage circus motif as a play on the name itself. It was important to the owners to represent where they call home, but also not take themselves too seriously. 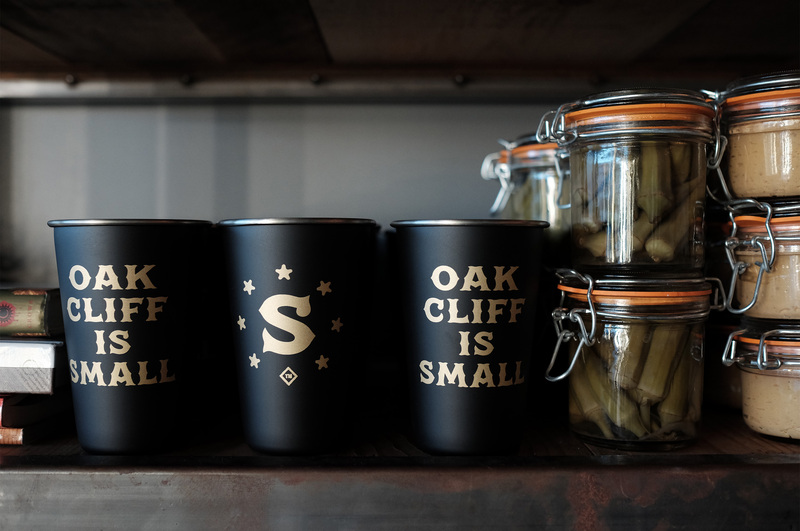 The Oak Cliff neighborhood in Dallas is a very tight-knit group of people. 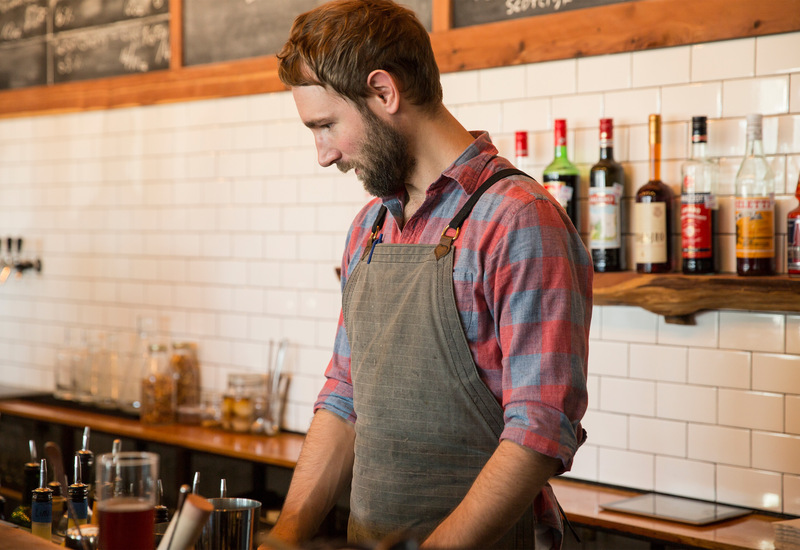 Walking into the neighborhood coffee shop, you are bound to see at least one friend, if not 10. 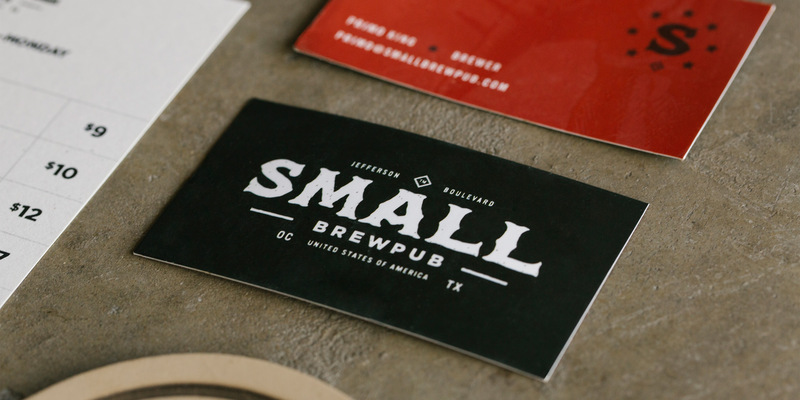 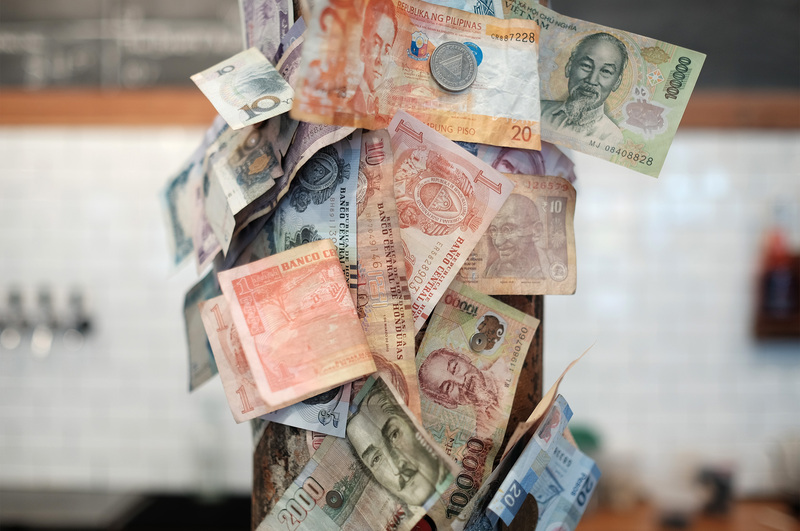 Small is no different, as they truly believe in their community. 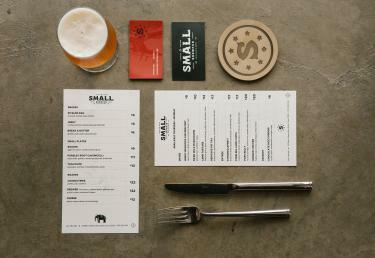 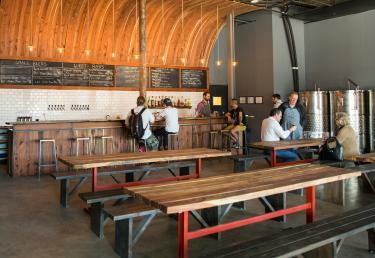 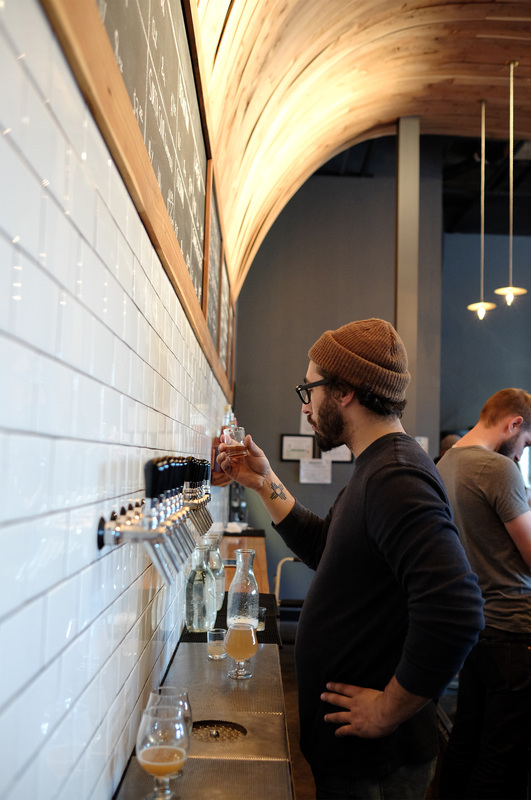 The Small Brewpub space, just like the beer and food, was a labor of love for the owners. 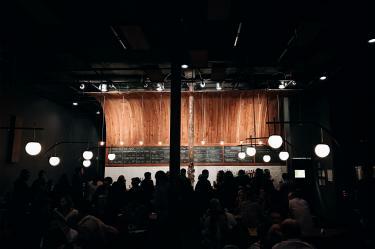 Already accomplished craftsmen, they designed and built the space themselves, including the towering bent-wood bar back and giant community tables. During construction, Small wanted to put something up to give the community a preview of things to come. We developed a group of posters that were wheat-pasted on the plywood construction barrier. 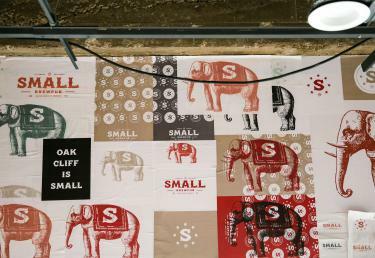 When Small opened, we took down the barrier and completed a new wheat-paste on one of the inside walls.